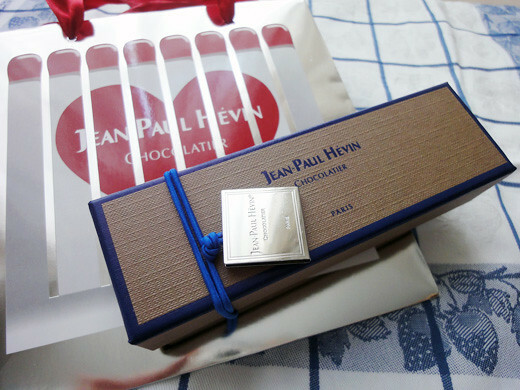 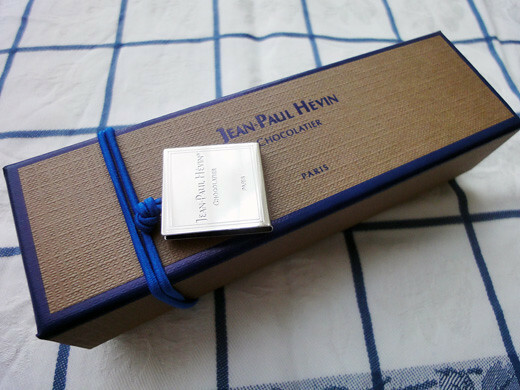 My friend gave me a very gorgeous chocolate box from Jean Paul Hevin. 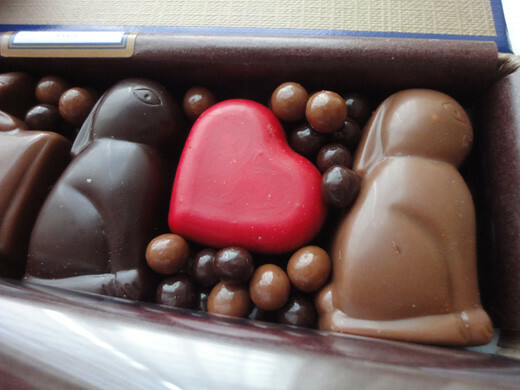 This special box was limited edition for Valentine’s Day. 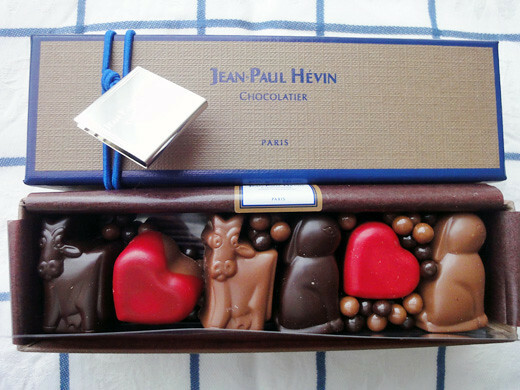 The box has a French name, ‘ Boite Adorable’ which means a sweet box, and it is a assortment of animal motif chocolates and coeur chocolates. 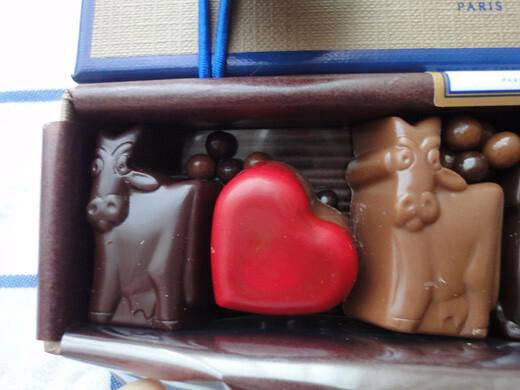 I am able to look for hours at the luxury box.